We are pleased to inform you that all instruments affected by the UK General Election has resumed normal margin requirements as of 10:00 am (GMT), Monday, 12 June 2017. 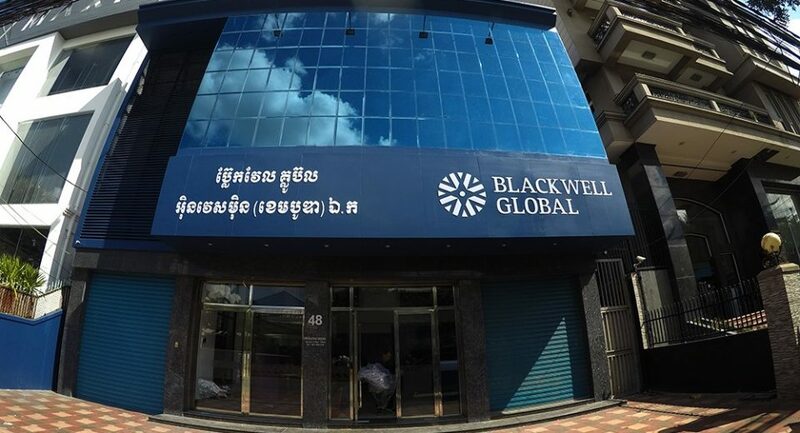 Blackwell Global will continue to monitor market volatility and liquidity and will reassess the margin requirements to make any necessary adjustments thereafter. 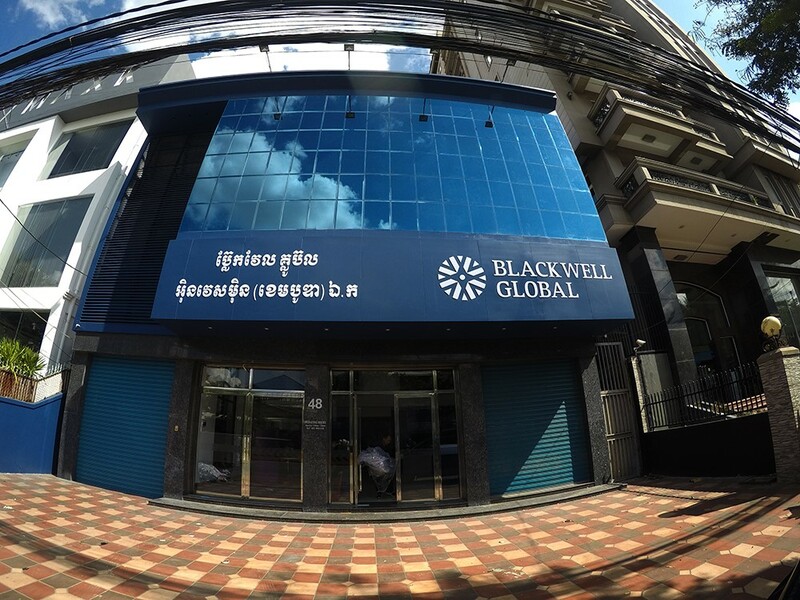 Please note that the Blackwell Global server time is set to GMT+3.